UPDATE: HitFilm 4 Express is out now! It’s like HitFilm 3 Express but bigger and better with even more free stuff. Two awesome things happened today. 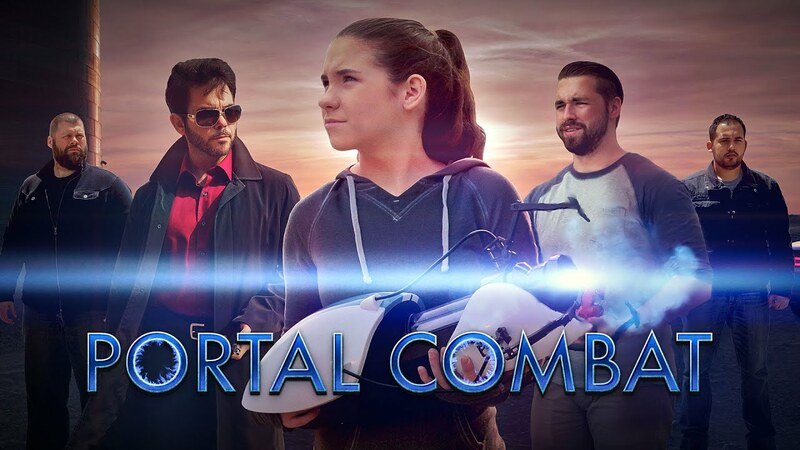 Ryan Connolly released his new short film, Portal Combat, and we released HitFilm 3 Express. HitFilm 3 Express is out. It’s free. Get it, keep it, use it. Ryan Connolly made a film with Express. Watch, laugh, cry. As well as shooting Portal Combat and hosting Film Riot, Ryan’s also the brains behind ace shorts PROXiMITY, U.F.Oh Yeah, Tell and Losses. Check ’em out. It’s got all the editing tools and the core layer compositing interface. It includes over 100 effects. There’s a ton of power right there. There are, of course, substantial differences between Express and HitFilm 3 Pro. You need to look to the Pro version to find our super powerful particle engines and 3D model import capabilities, mocha, OpenFX and 4K resolutions. 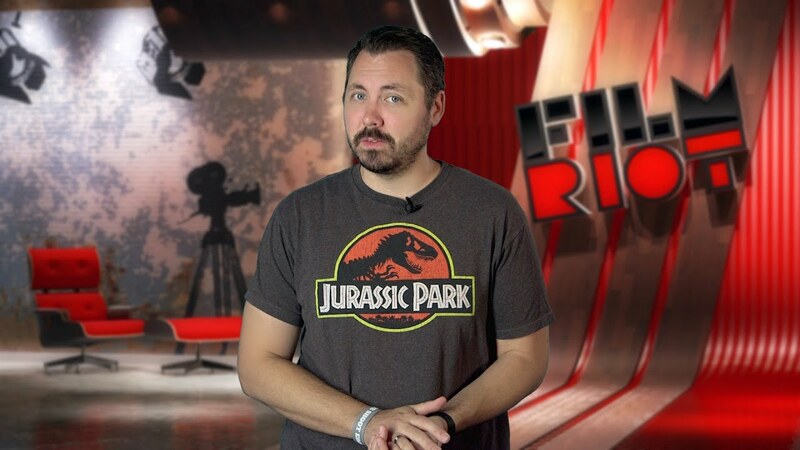 The plugins for Premiere, AE, FCPX, Resolve and Vegas are exclusive to HitFilm 3 Pro. If an Express user wants more, maybe after they’ve tried out the core product and have decided that filmmaking is indeed in their blood – that’s when they have choices. They can go straight to HitFilm 3 Pro, of course. That gets them everything, including all the exclusive plugins, effects and OpenFX. Alternatively, they can customize Express with add-on packs. This is perfect for filmmakers who have specific requirements. If somebody wants to animate a 3D model, but doesn’t need everything else that Pro offers? Grab the 3D Models Toolkit for Express! If somebody wants to scratch that JJ Abrams itch but doesn’t need planar tracking? Just get the Pro Light Flares pack! Filmmaking is no longer an all-or-nothing scenario. We’ve had enough of new and young filmmakers having to choose between cheap and nasty or expensive and good. HitFilm 3 Pro is our answer for people who know what they want to make. Indie filmmakers, freelance VFX and mograph artists and professionals looking to expand their plugin toolkit. You know who you are, and you know why you use HitFilm 3 Pro. HitFilm 3 Express is for everybody else. It’s for students who are working three jobs just to pay the bills. It’s for people who have never made a film but would love to give it a try. It’s for the mums and dads creating family memories who don’t want to be stuck with the Free Movie Maker that came with their computer or camera. It’s for kids who don’t yet have a credit card. Express is also a link back to our roots. In 2001 we released our first product, AlamDV, and people loved it even though it was pretty basic. HitFilm 3 Express isn’t basic but it is made for those same people – anyone who goes to see a movie at the cinema, gets inspired, then heads out with a camera and a mission to make something cool. TL;DR: If you’re a Pro user, this means only good things. HitFilm is getting bigger, which means we can invest more resources into its development. Expect great things ahead. Meanwhile, click here to check out the behind-the-scenes and tutorial videos from Portal Combat.